Do you have the time or insight to address all the factors that drive business success? Download The CEOs Guide to Increasing Profits, where we show you how to think strategically about how people drive performance and, as a result, achieve significantly better business outcomes. There’s no doubt that building a successful service business takes time and effort. However, with this CEO’s guide to profitability, you’ll be able to ask, consider, and ultimately answer the most important questions all successful businesses face every day. 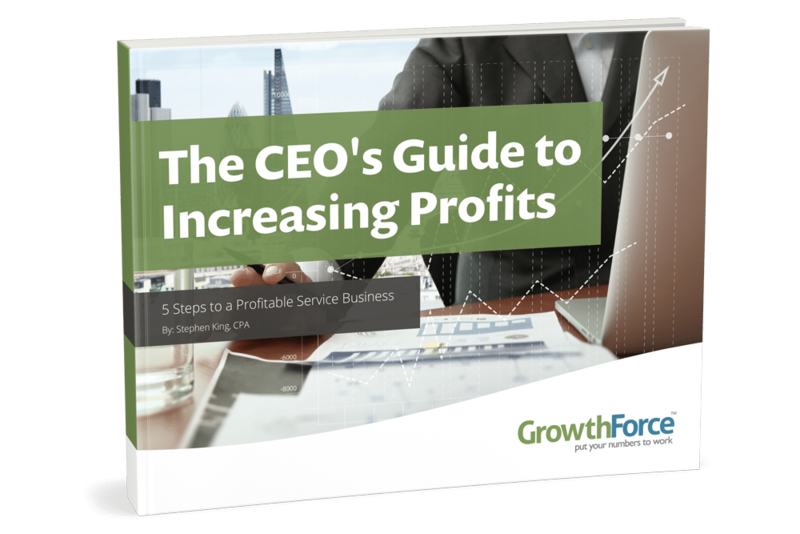 Fill out the form to download, "The CEO's Guide to Increasing Profits!"